Have you accidentally locked yourself out of your vehicle? We can get you back inside your vehicle in no time! If you have reached this page, chances are that you’ve locked yourself out previously. Or you are locked out right now. 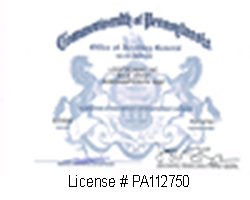 When you’re looking for auto lockout service provided in Lehigh Valley, Pennsylvania. Please call us. You have found the best solution for your automotive locksmith needs because our locksmiths can help fast. We offer 24/7 emergency automotive lockout services along with a 20 min response time. Here, at LockTech24/7, we want to make your stressful moment as stress-free and easy as possible. We will get you back on the road, as quickly as we can, so you can get back on your busy day. Give us a call as soon as possible, and we will have a trained car locksmith on the way without delay. Under those circumstances, we offer a fast response time of 20 minutes, so that you won’t be kept waiting for long. Unless you have the necessary professional lockout tools and experience dealing with those tools, it’s really recommended for you to spare yourself the attempt to unlock your vehicle on your own. 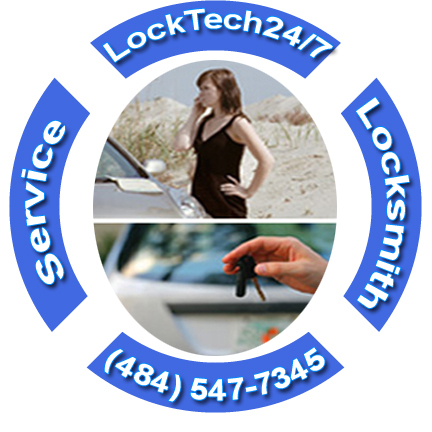 Let LockTech24/7 auto locksmiths do what we do best – Unlocking vehicle doors for our clients. We can open any type of vehicle, in any size, and any year, brand and model. With this in mind, no matter if you own a small vehicle or a Freightliner Tractor / Truck. Whether you are locked out of a camper caravan during a cold camping night, or you lost the key for your gas cap, we can unlock it for you. as well as unlocking the trunk of your vehicle! In addition to auto lockout services, we also provide roadside assistance for car key made. This includes car key programming, and ignition lock repair or replacement. Please enter our Automotive Locksmith Services to find more.